"Vápnum sínum skala maðr velli á feti ganga framar"
"A MAN SHOULD NEVER STEP AWAY FROM HIS WEAPONS"
Traditional nordic ingredients. All naturally extracted without the use of chemicals. Handmade with tree and plant extracts. Made with sun dried plants, known by warriors since antiquity, including the Vikings, for their clotting properties. Also contains additional plant extracts, known for their antiseptic, anti-inflammatory, and anti-biotic qualities. Minimal packaging. 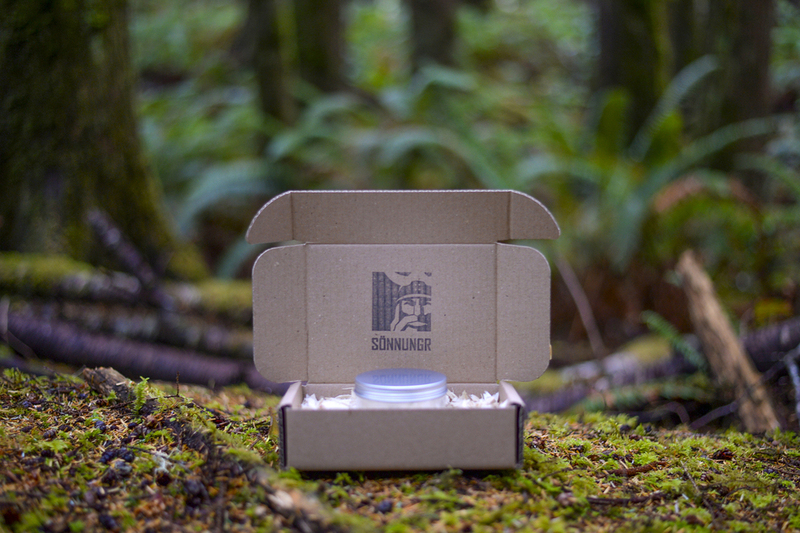 Fastest naturally decaying re-usable containers made of recyclable aluminum. BPA free. No plastic labels that will take 1 million years to decompose (instead, Product label/info sheet available as PDF). No extra box to discard. 150ml / 5 oz container to avoid waste. 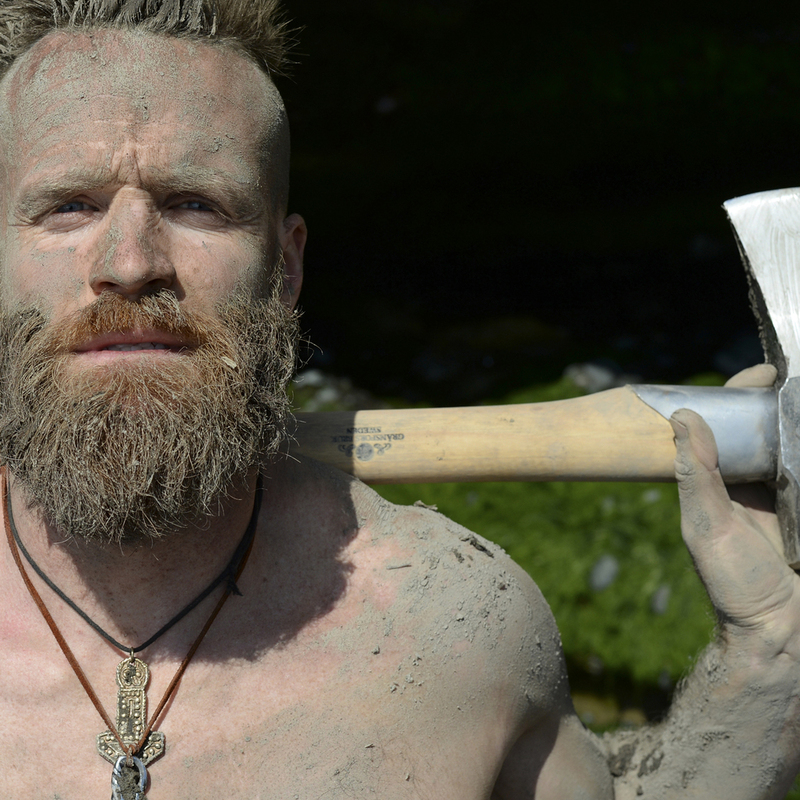 100% Natural Traditional Viking Products. Provided and handmade by Sönnungr Viking Co.